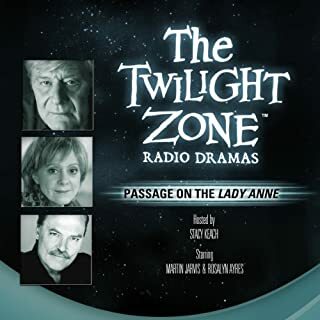 I love audio books. However, after being soaked up in a particularly long and exciting listen it is difficult to transition to another book. I need something shorter to help me wind down and gear up for my next big listen :). 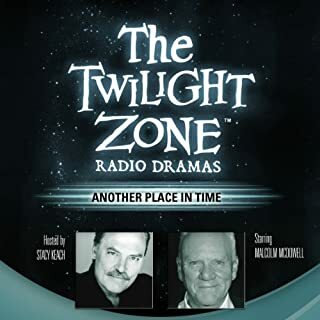 The Twilight Zone dramas really hit the spot for me. I've gotten several of them and each are well produced and fun listens. I recommend them highly! The insecure good-guy is blessed for the day. Indeed do beware of a gift-horse, they may be hard to live with. An honorable man lives in a closet with no skeletons of his own, but with a loving shove takes a bold step out to embrace his up-coming fair opportunity. A winning combination, a good man of integrity, with Courage, & timing... 'Da winner! I think this is a great little story well with the half dollar I paid for it! 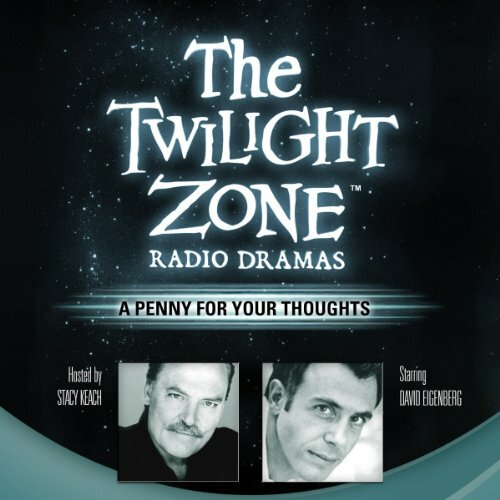 This radio adaptation of "A Penny for Your Thoughts" is among the best of the Twilight Zone Audible offerings. 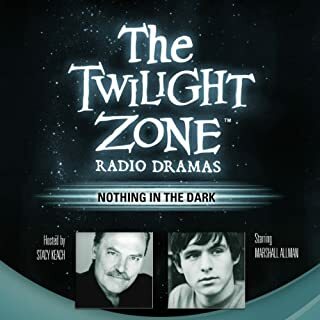 The jump to a radio medium from a TV one is seamlessly done. In this case, the lack of visuals only increases the listener's feeling of the confusion Mr. Hector Poole experiences from his newfound power. Allow me to once again mention the quality of these production values; excellent, as always. 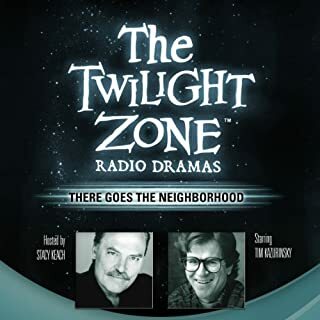 For the money, these are among the best Audible purchases around. 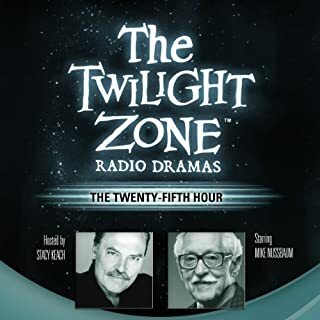 this particular twilight zone episode had good and bad, romance, dreams, luck, the underdog, and a happy ending--a nice treat to listen to on a rough day. Short story that was fun. This story covers what happens when a person gains the ability to hear another's thoughts. Good performance and suitable for the entire family.